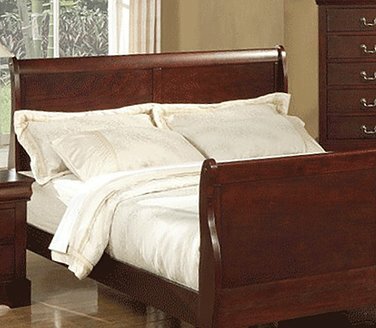 Westin Heavenly Bed and Bedding Set worth $5,000.00 from Westin Store. Increase your heart rate and expend extra energy with exercise to ensure you drift off to sleep in no time; just don’t do it too close to bedtime. Marvin Windows is giving two winners a $10,000.00 Infinity Replacement windows and/or doors package. Sweepstakes consists of two separate sweepstakes rounds. The first round begins on January 1, 2019 at 12:0a a.m. and ends on July 5, 2019 at 11:59 p.m.